Ferrero University and MCE invite you to Resilience in Business – Business Breakfast in Luxembourg. Business Breakfast Topic: Resilience in Business: Surviving and Growing in a Challenging World. 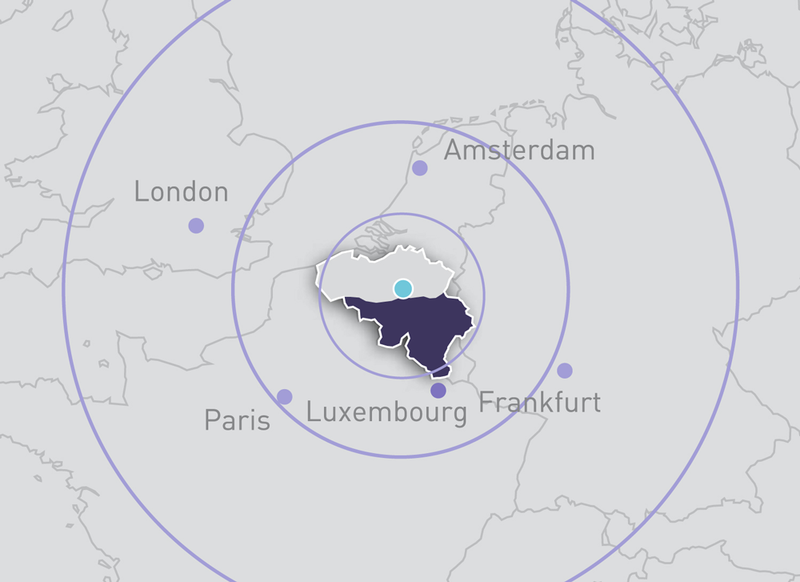 Location: Espace Namur, 2 Rue de Bitbourg, 1273 Luxembourg Hamm. As an HR manager, what can you do within your “circle of control” to ensure your managers and their teams have the necessary resiliency to fight through today’s business changes? Disruptive changes in our business world have never been as rapid and as fundamental as today. For leading companies as well as for follower companies in all industries, the reality is the same. They rely on their workforce’s abilities to remain relevant and profitable in volatile markets. Undoubtedly then, expectations and pressure are then put on the employees who are not only expected to remain sensitive to relevant market signs, but also grow a thick skin when business circumstances get tough. Increasing your personal resilience, and that of your employees, will pave the way toward a more competitive organization for your stakeholders and a healthier place for employees. This breakfast event is relevant for HR and L&D professionals in international companies and organizations. 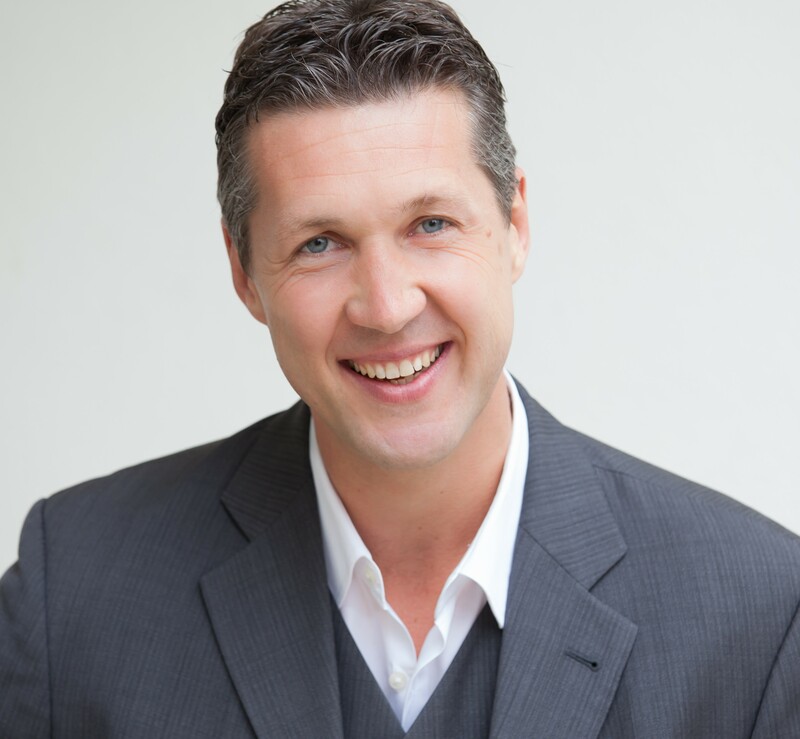 Martin works in many international locations including Tokyo, New York, Johannesburg, Beijing, Rome, Milan, Vienna and Stuttgart as Speaker, Trainer and Executive Coach. As a globally recognized keynote speaker, he entertains audiences of more than 1500 guests. His passion is to inspire and provoke audiences worldwide with his insights on topics such as “digital transformation”, “Leadership in a VUCA-world” and “New Work”. He is constantly booked by clients such as BMW, Hugo Boss, Porsche, eBay and Daimler. His speeches and workshops are perceived by the audience as mind-changing, interactive and always fun. His Book “Leading in a VUCA – World”, published 2018 first in German and after its big success also in English, was a number 1 Bestseller on Amazon.